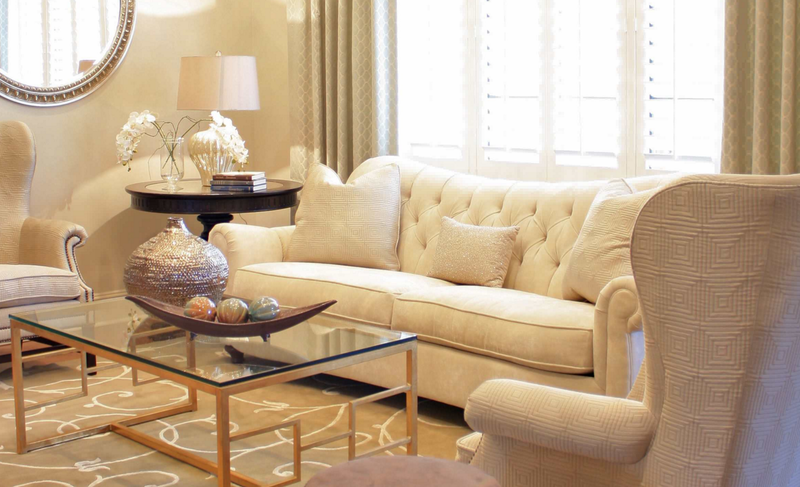 What is a monochromatic color scheme and how is it applied to interior design? Monochromatic color schemes are derived from a single base color and extended using its shades, tones and tints; all hues of a single color are used to create this decorating style. In addition, the base color is often paired with white, black or another neutral. At first glance, one may consider this look a little dull, but contrary to fact, monochromatic color schemes lends itself to variety without sacrificing harmony. The energy of a room decorated in a monochromatic color scheme is peaceful due to its lack of contrast. The look conveys a sense of serenity in a small apartment, loft or suburban home. Blue is calming and relaxing, but dark blues can evoke sadness. 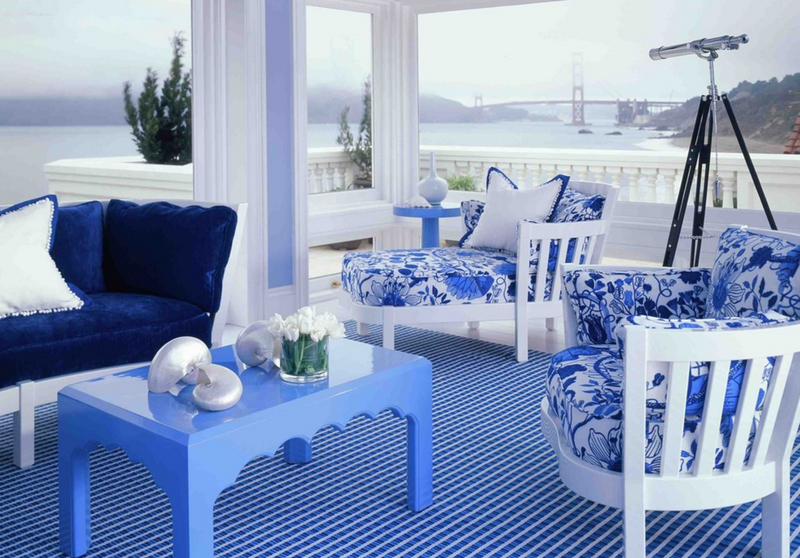 If you gravitate toward blue, you may be an introvert and view your home as an oasis of calm in a chaotic world. In Feng Shui, blue represents nobility. Neutrals (white, black and gray) create balance. 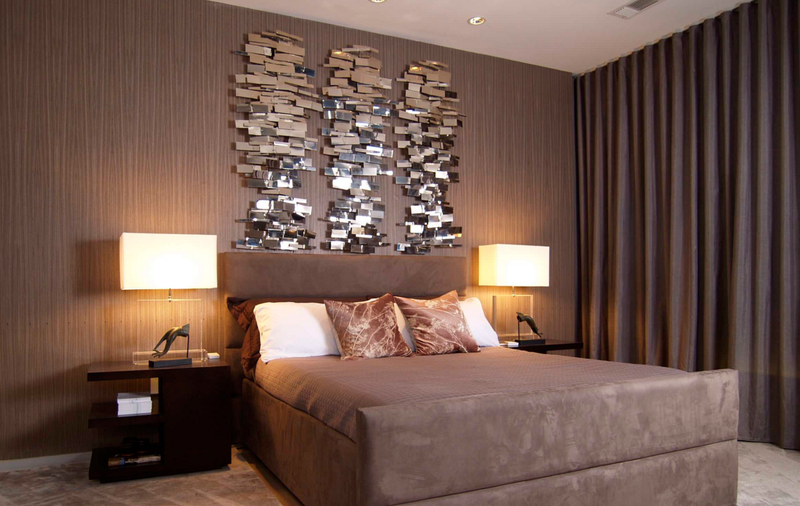 Neutral pallets create a feeling or harmony due to the lack of bold color. In Feng Shui, white represents purity, black represents strength, and gray represents transition. Purple is associated with luxury and creativity. People who choose purple feel inspired by their environments and thrive on stimulation. The lighter versions of purple bring the same relaxing quality as blue, but without feeling cold. In Feng Shui, purple represents wealth. Orange is an energetic color; it evokes excitement and enthusiasm. People who use orange tend to be friendly and nurturing. 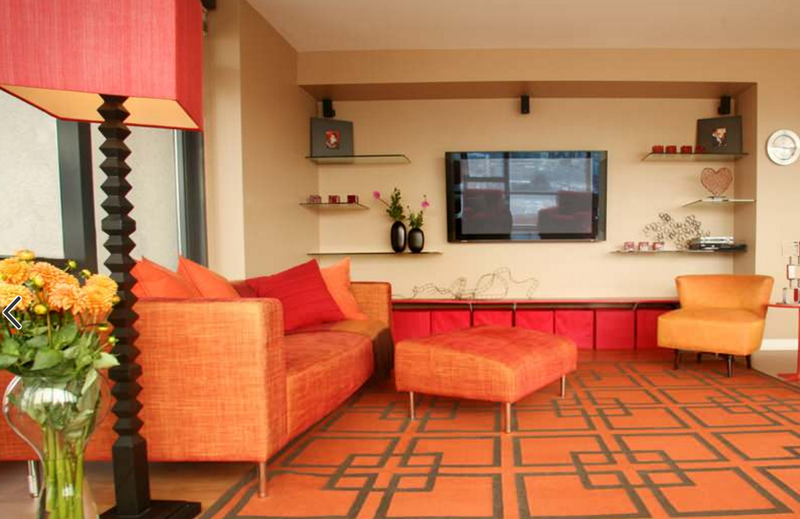 In Feng Shui, orange represents being social. Brown is the warm-hearted sister in the neutral family. Brown also creates balance, but suggests a warmth the other neutrals cannot provide. In Feng Shui, brown represents stability. Green combines the calming quality of blue and cheerfulness of yellow. Green is inspired by nature, which is the perfect color for the outdoorsy type of person. In Feng Shui, green represents family. Need more inspiration? Explore monochromatic color schemes on Zillow Digs and Pinterest.